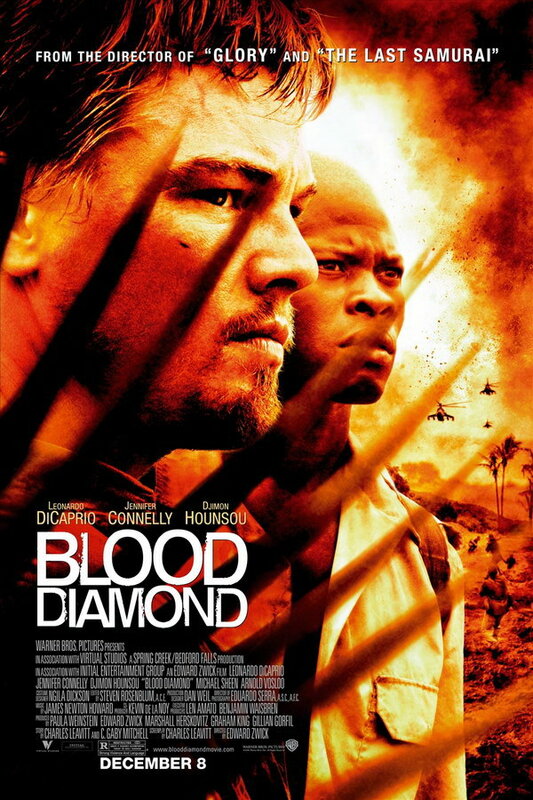 Blood Diamond font here refers to the font used in the poster of Blood Diamond, which is a 2006 American political war thriller movie that tells the story of several different people trying to get their hands on a valuable diamond during the Sierra Leone civil war. The movie title in the poster is probably set in Helvetica Neue Com 65 Medium. The font is a commercial one and you can view more details about it here. In addition to Blood Diamond, Helvetica typeface is also used in the following logos, movie posters or album covers etc., including: USOC Logo, A Separation, Grey’s Anatomy, Armin van Buuren, American Apparel, Bendix, Dancing with the Stars, Philippine Airlines, Spirit Airlines, Warrior, Bad Company, Mad Men, Prototype, TV Land Logo, Alien Isolation.